Sensors – Face ID, Accelerometer,proximity, compass, light,gyro. Apple announced that they are upcoming iPhone X. This smartphone is different other iPhone. Because of this device fast used Face ID lock system. So you can unlock your iPhone using your face. 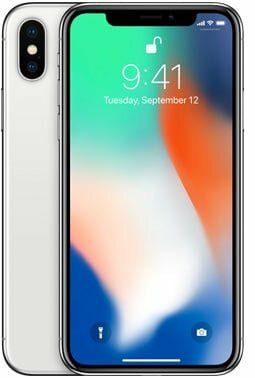 The iPhone X also has Dual Camera features, 82.9% screen to body ratio. Under the hood, this device has Hexa Core processor pairs with 3 GB powerful Apple A11 Bionic RAM, 5.8 inches Super AMOLED Display. This device is coming soon product and price approx 1150 EURO in Global Market.